10 Professional Strategies from Impactful Leaders! If you liked this show, you should follow Women Lead Radio. 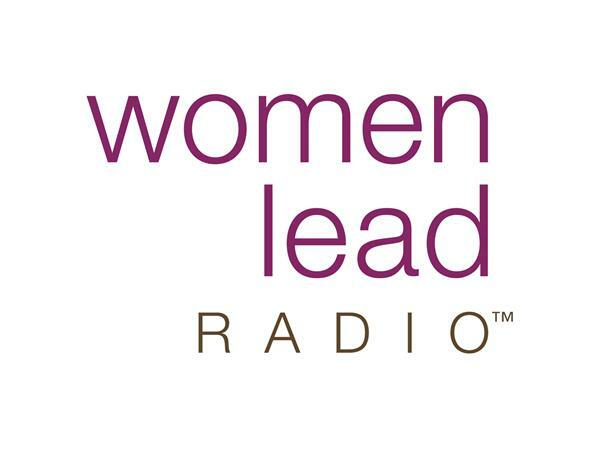 Join us today on Women Lead Radio as we interview JJ DiGeronimo, Founder of Purposeful Woman. Successful women strategize about how to advance their careers and take specific actions in navigating their professional path. JJ will share 10 of those actions, some surprisingly easy to implement, and how to use them to accelerate their own careers while positioning themselves for each step of their professional journey. JJ DiGeronimo, is a professional speaker and author who inspires professional women around the world with action keynotes. She began her career designing computer infrastructures for Fortune 500 companies after graduating with a computer information systems degree in 1995 and is now the president of Purposeful Woman and Tech Savvy Women. As the CEO and Co-Founder of Connected Women of Influence, Michelle Bergquist is a passionate advocate for women in business. At Connected Women of Influence, we believe that more women need to lead in business and everything we do is center-focused on designing platforms, programs, connections and collaborative opportunities for b2b women to prosper, succeed and lead the way in business today!